Welcome to our Domestic Hardwood page. With thousands of ft of kiln dried supply, Bitteroot Hardwoods and Dimension is able to continue with the increasing demands of our shifting market. Amid our numerous capabilities are customized grades, width sorting in addition to gang ripping. We supply the best grades available normally FAS1F, Select and Better, Selects, 1 Common, 2 Common and Furniture Grade according to the species. Our chief goal is to help our clients achieve success by getting them the exact products they need, exactly when they call for it. The wholesale lumber group of Bitteroot Hardwoods represents a complete commitment to excellence at every level. 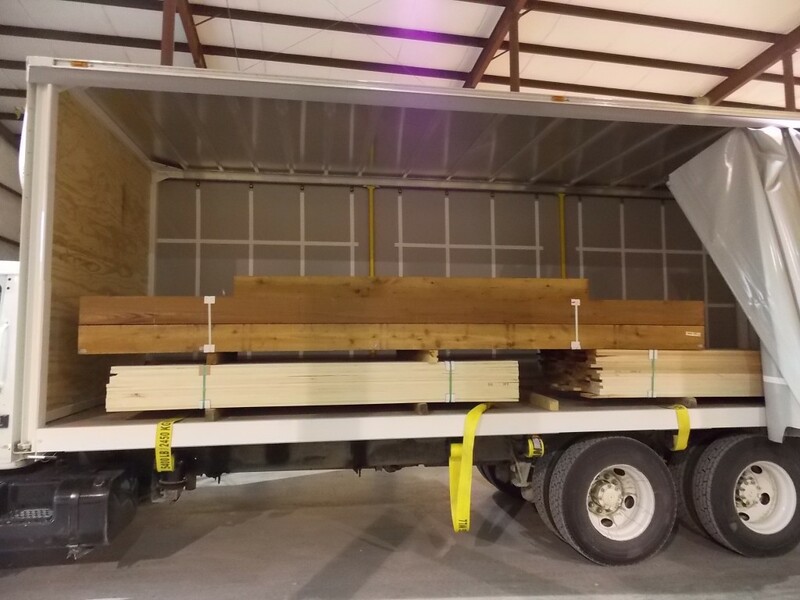 We have been supplying wholesale quantities of quality hardwood timber for the woodworking business within the Midwest ever since 2003. 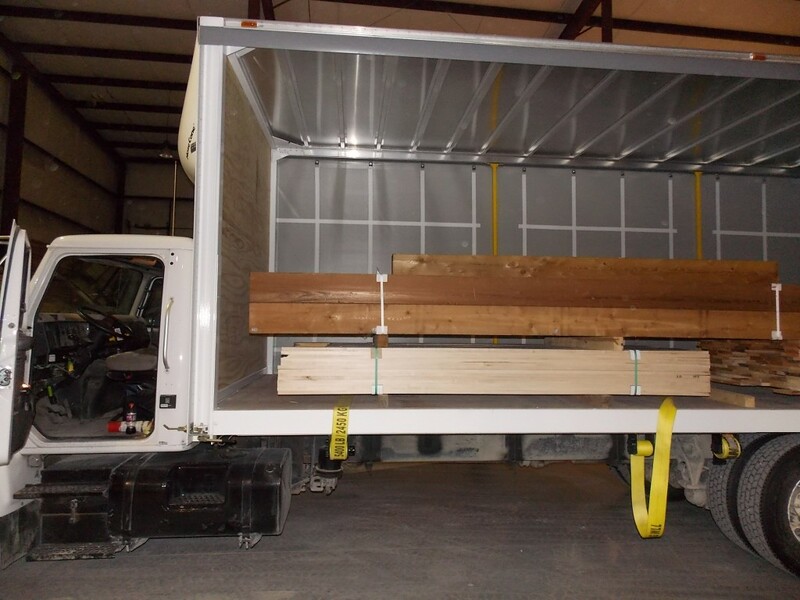 Our wholesale sales team has had many years experience in the hardwood business and are as a group very strong in understanding in regards to the woods that we handle. It was our Company’s goal from the very beginning to set the very highest principles of customer service possible, with the intention to meet the various requirements of many millwork houses, cabinet shops, case goods producers plus other secondary manufacturers that we service. 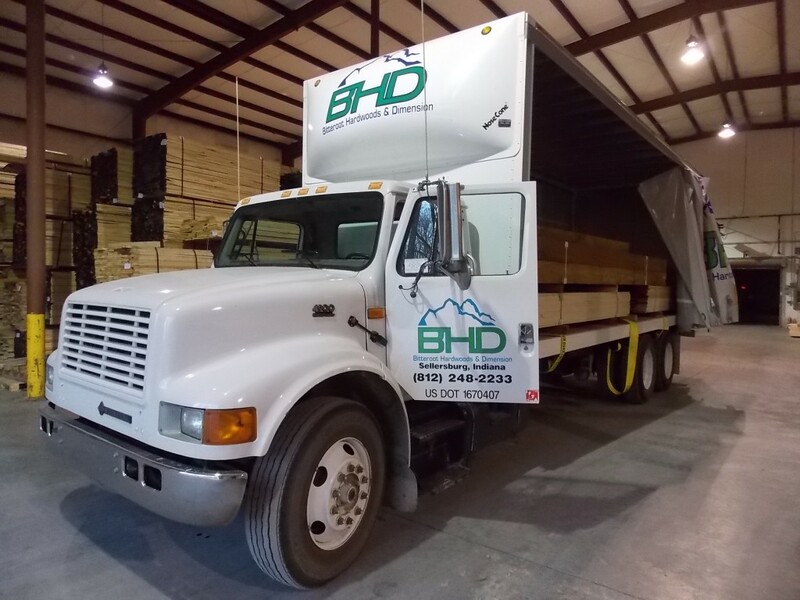 Over the years we’ve continued to build our wholesale trade on that same principal, striving to always improve the quality of our lumber and overall service functionality. At this point in time we know from our customers that we offer a higher level of service and excellence compared to our competition! Call us at 812-248-4334 and experience the difference!